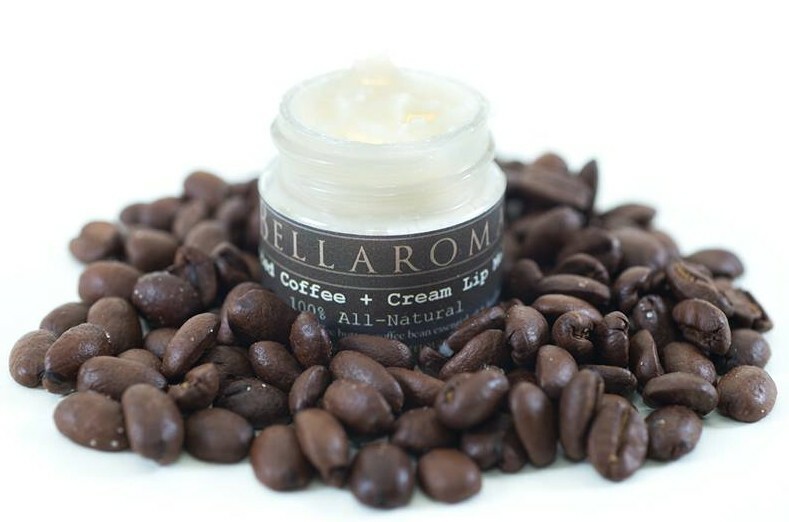 A creamy caffeinated lip butter whipped with fresh coffee butter, pure coffee bean essential oil and sweet golden organic honey to condition and soothe dry lips. If you are a coffee drinker, this is a must-have! PAIRS PERFECTLY WITH OUR "Coffee + Cream Lip Exfoliator!" Warning: Due to this product being 100% all-natural, it will melt in hot weather conditions. Please store in cool place to prevent the lip butter from melting. If by chance your lip butter does melt in transit or in your purse on a warm day, just pop it in the fridge until it becomes solid again. No worries!